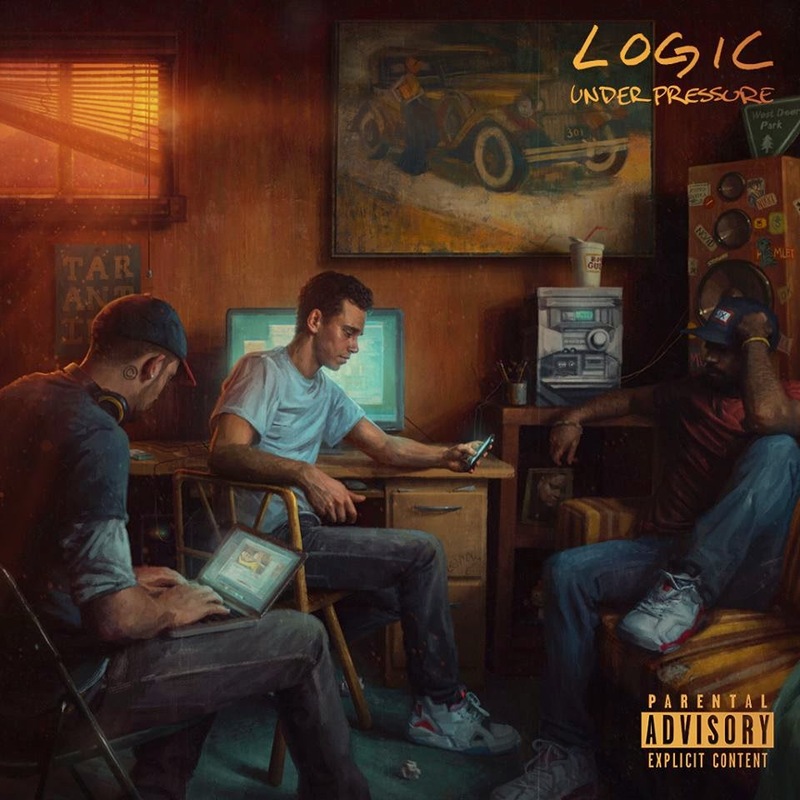 RICHARD SOLOMON ARTISTS REPRESENTATIVE: Sam Spratt -- "Under Pressure" Album Cover illustration for Def Jam, "Logic"
Sam Spratt -- "Under Pressure" Album Cover illustration for Def Jam, "Logic"
Sam Spratt did an album cover for the upcoming rapper Def Jam, a.k.a. "Logic". 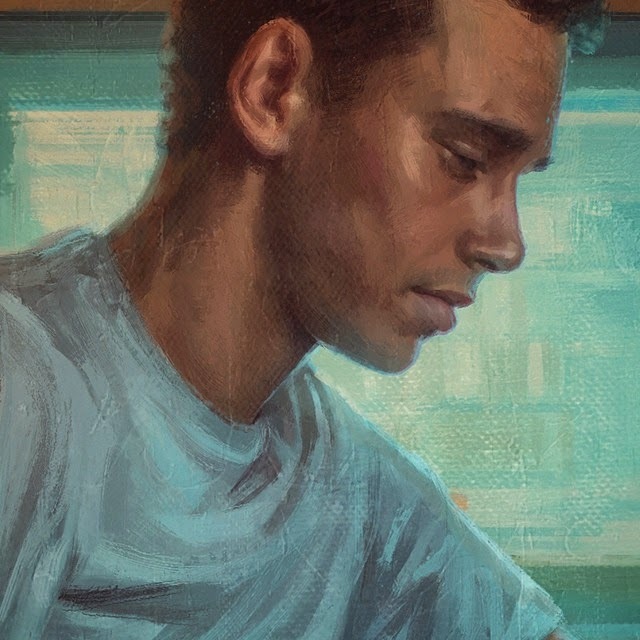 The artwork is meant to recreate a positive and warm memory of Def Jam in his early days when he just left his home and started to make music with his friends. To read the whole story from Sam, click here. To read the news, click here.